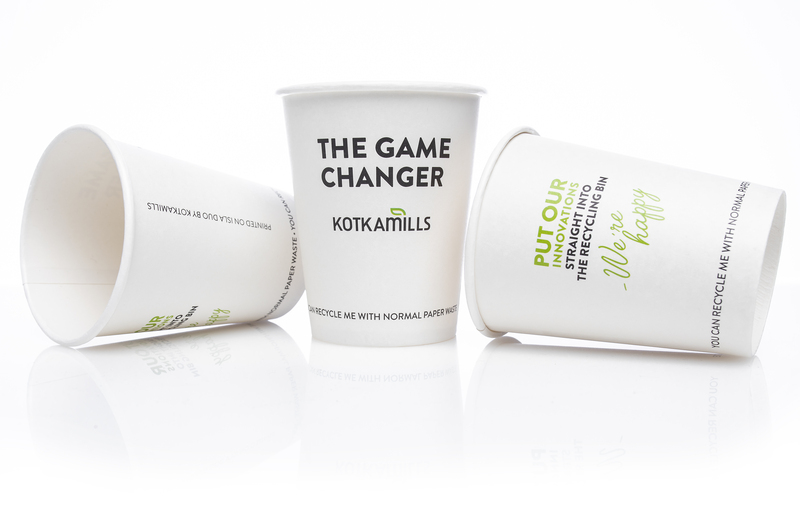 /ins ISLA® Duo cupstock is Kotkamills' solution to an ever-growing problem. It does not contain any plastics or waxes that are harmful for the environment or health. Easy recycling makes ISLA® Duo cups an integral part of the circular economy and makes sure that the valuable wood fibre can be reused. "World's coffee cup markets are vast. No sustainable and responsible actor has provided plastic-free and easy-to-recycle products. Coffee cups covered with PE plastics can be recycled but globally it has been difficult and inefficient due to the separation process of plastic. 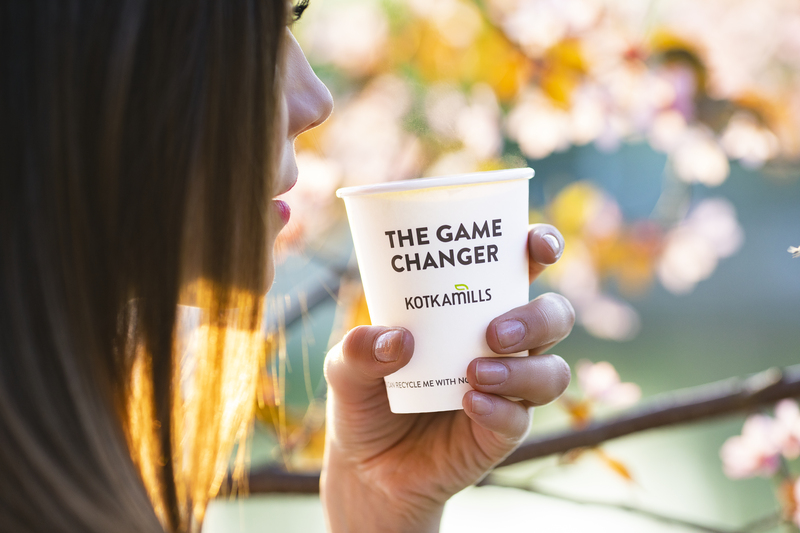 It is great that Kotkamills can lead the way and act as a Game Changer in the industry" Kotkamills CEO Markku Hämäläinen states. "Circular economy and keeping valuable materials in use as efficiently as possible are a key piece of the future. In this issue Kotkamills wants to act as an example and lead development. ISLA® Duo is enabling a plastic free future where recycling is easy and a part of our daily routines” Hämäläinen concludes.